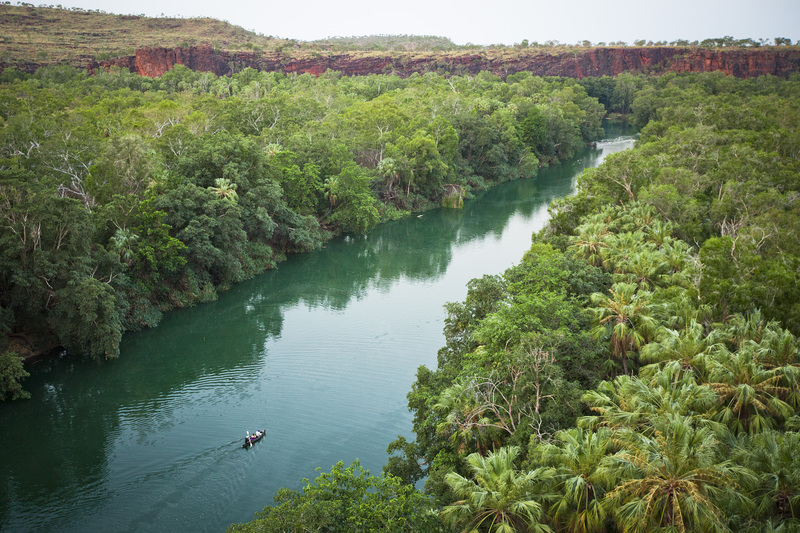 Australia has rightfully earned its spot on many travelers’ wanderlists. This bold land Down Under boasts exciting cities and unparalleled eco-adventures, and it’s jam-packed with once-in-a-lifetime experiences. If you’re heading to Australia on your next adventure, good on ya, mate! Might we recommend you plan an extended visit to the state of Queensland, where you can experience all the best Australia has to offer. While you’re there, make sure to visit these top spots before you say “hooroo” and head for home. 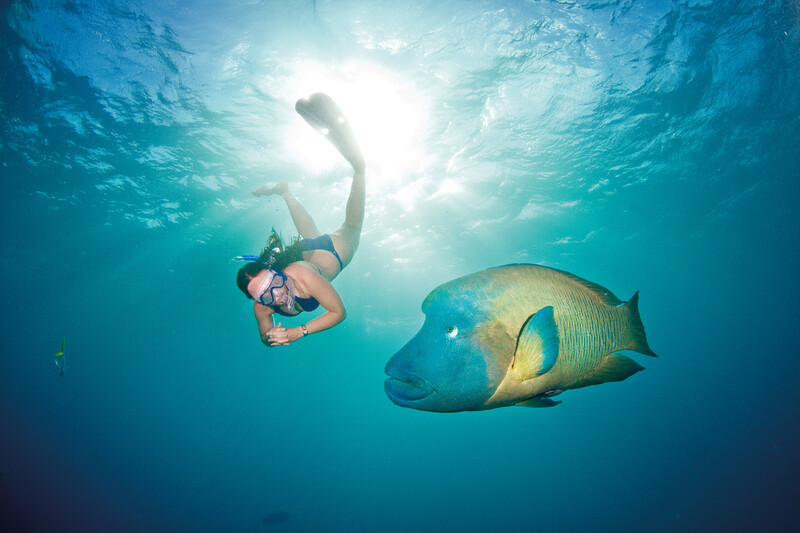 As one of Australia’s renowned claims to fame, the Great Barrier Reef is THE quintessential must-stop for every visitor. 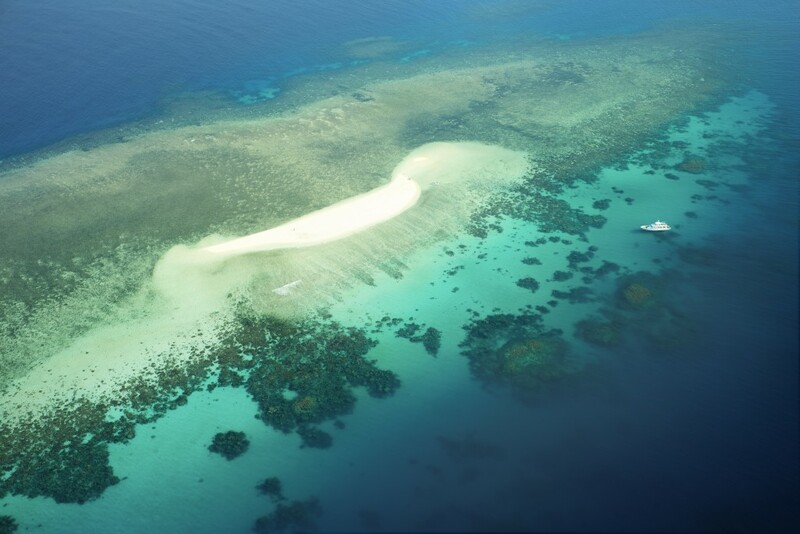 The largest barrier reef in the world hugs the Queensland coast for an impressive 1400 miles. Its 2900 coral reefs and over 1050 islands and coral cays are home to more than 1500 different species of fish, 500 varieties of coral, and 200 types of birds – not to mention whales, dolphins, sea turtles, manta rays, sharks, manatees, and giant clams that are over 120 years old. 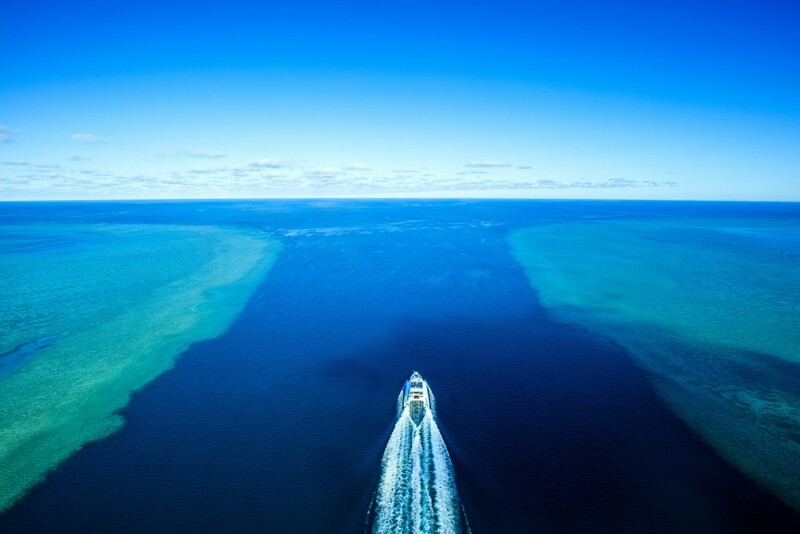 Thanks to its gigantic size, this World Wonder can be accessed from many ports on land, but the best gateways to the Great Barrier Reef are the cities of Cairns and Port Douglas. 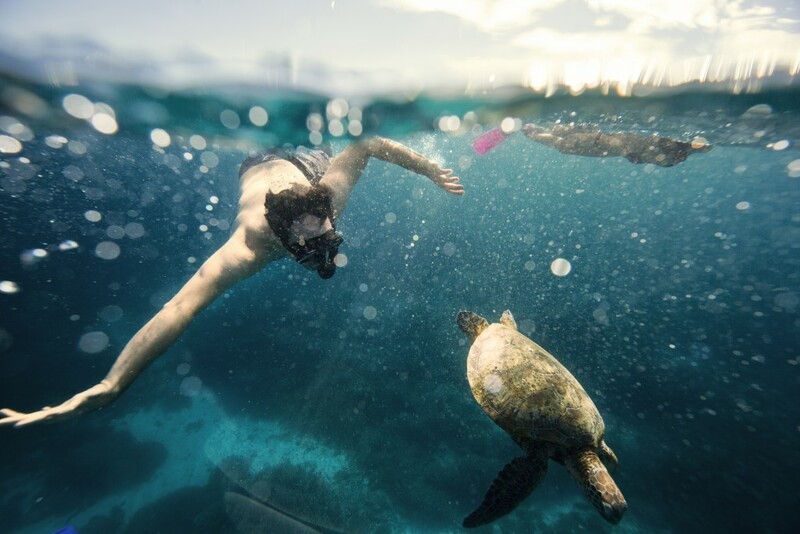 From there, you can hop on day tours or overnight excursions that offer snorkeling and diving at some of the best stops along the reef. If getting wet isn’t your thing, no worries! There are many options to view the reef, including by seaplane and helicopter, glass-bottom boats, and at educational centers. Even better, this once deteriorating treasure is officially on the mend, so there’s no better time to see it than the present. 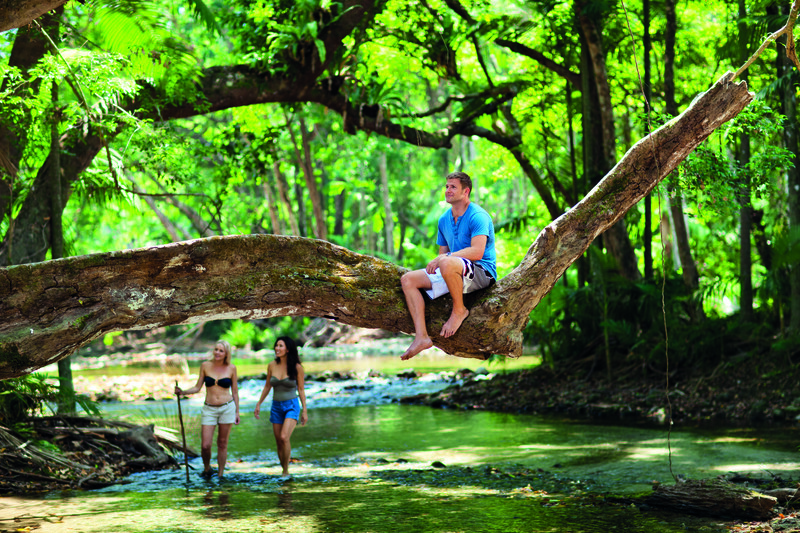 While you’re in Port Douglas and Cairns splashing around the Great Barrier Reef, take some time to head inland and visit the oldest rainforest in the world. The Daintree Rainforest blankets around 460 square feet of the state and even grows right to the edge of the sea at the mouth of the Daintree River. As one of the most complex ecosystems on earth, this diverse rainforest holds 90% of Australia’s bat and butterfly species, along with an unimaginable amount of reptiles, marsupials, insects, and birds. Take this rare opportunity to explore the awe-inspiring scenery of ancient tropical foliage that is over 110 million years old. Go walkabout the easy going trails at Mossman Gorge with an expert guide who will identify unique plants and animals along the way. 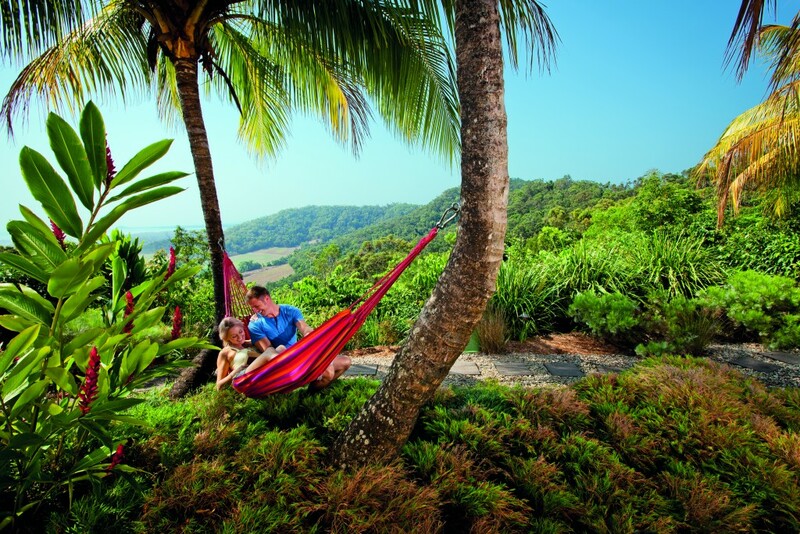 Visit significant cultural sites, and take a scenic cruise down the Daintree River. We recommend you try to do it all. From above, these 74 islands create a mural of jewel-toned hues that range between emerald, turquoise, and gold. As a sailing haven and arguably the best place to experience the Great Barrier Reef, these islands offer the perfect balance of tropical excitement and ultimate relaxation. We might have mentioned that this is a popular area for sailing, so a day or two cruising the waves is a must, whether you rent a vessel and captain it yourself or book a chartered catamaran and spend the day snorkeling at multiple reefs. 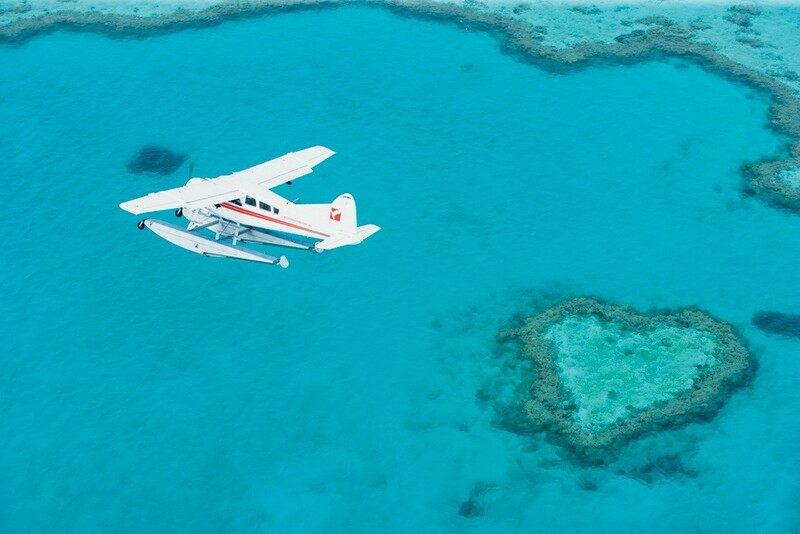 There is no way to describe the awe one feels from seeing these islands and reefs from the sky. You’ll just have to take a flight for yourself. Just make sure you keep an eye out for Heart Reef, a remarkable cluster of corals in the shape of its namesake. When the sun goes down, the reef comes alive. 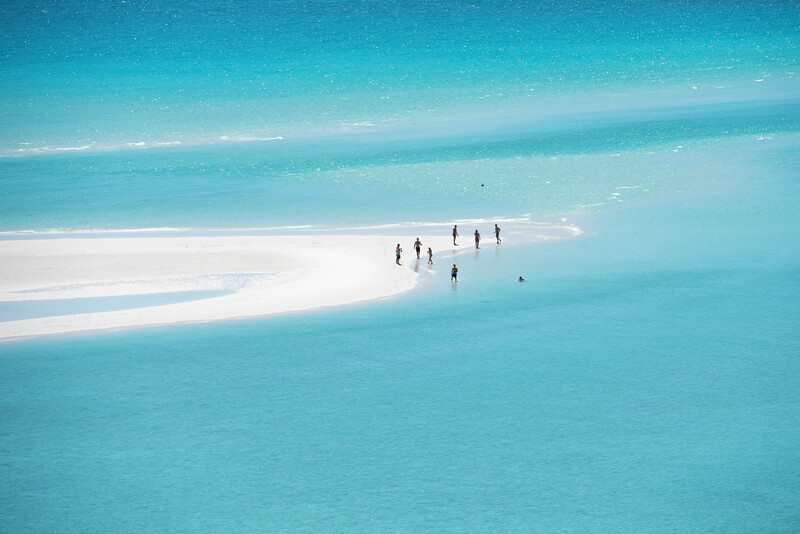 Spend an evening or two on an island resort or camp out in spectacular seclusion. When in paradise, why not treat yourself to a spa day at your hotel? And when you finally make it back to the mainland, party the night away in lively Airlie Beach. 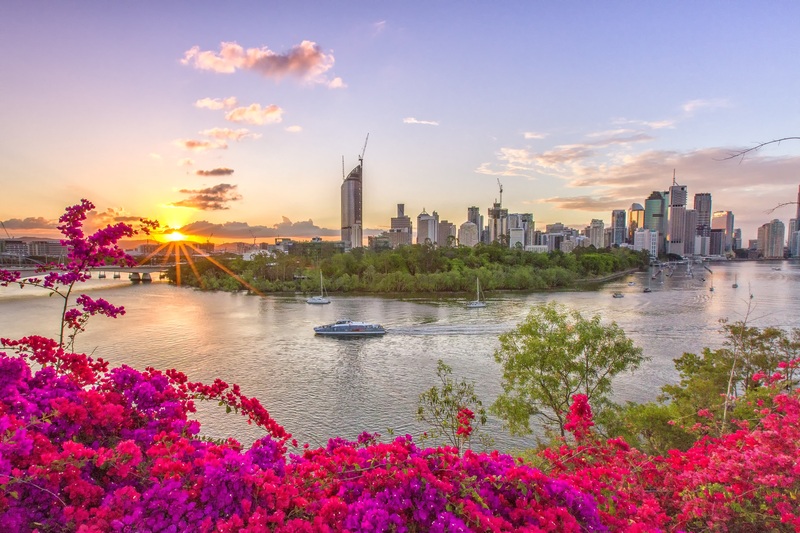 Once you’ve had your fill of eco-adventures in the north, head south towards Queensland’s lively capital Brisbane. This metropolis is on the rise as one of Australia’s most exciting destinations. Its laid-back vibe is complemented by thriving restaurant, music, and art scenes. Ever a nature lover’s paradise, this Australian capital is surrounded by a variety of natural landscapes, ensuring that an eco-adventure is never far away. 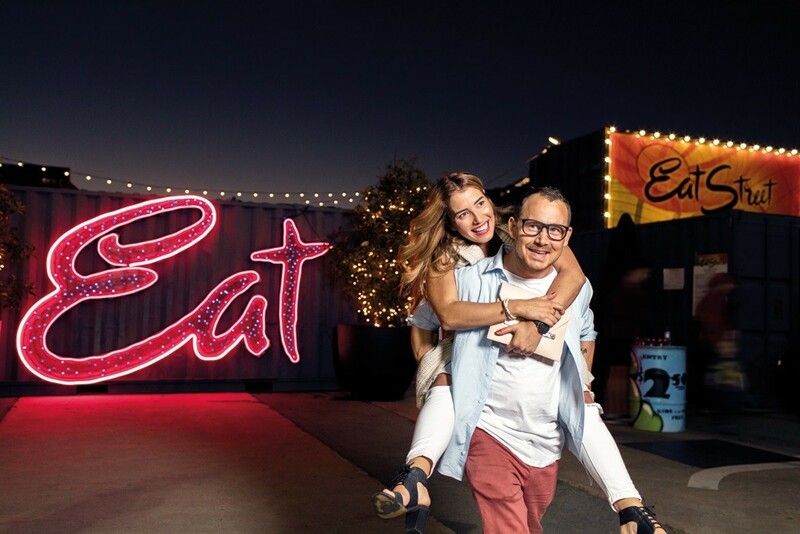 Urban explorers can enjoy a full menu of delicious cuisine at Eagle Street Pier before catching a few sips in the boutique brewery district of Teneriffe. Climb the iconic Story Bridge, one of only three bridge climbs in the world, before heading back down to Earth to catch a cultural show highlighting authentic Aboriginal songs and dances. Ever dreamed of cuddling a koala? Fulfill your wish at the Lone Pine Koala sanctuary where you’ll also hand-feed kangaroos and meet more of Australia’s wildlife. If you find yourself being called back to the water, spend a day swimming at South Bank, Australia’s only inner-city beach, or grab a kayak to meet the many dugong (manatees) that call the Moreton Bay Marine Park home. In true Australian spirit, Brisbane has an adventure for every traveler. 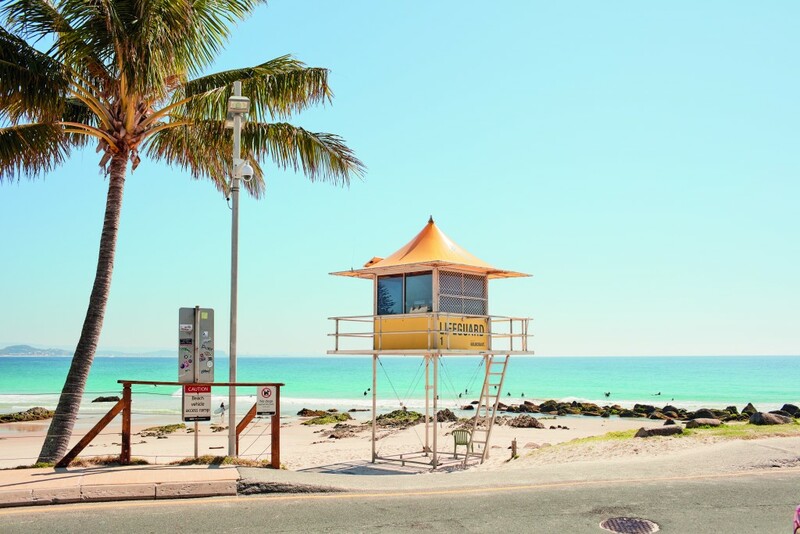 If you’re looking to kick back for a few days, make your way just south of Brisbane to Australia’s favorite playground – the Gold Coast. This paradise of fun enjoys 300 days of sunshine a year, gifting visitors 32 miles of uninterrupted golden sands and perfect surf for plenty of long beach days. 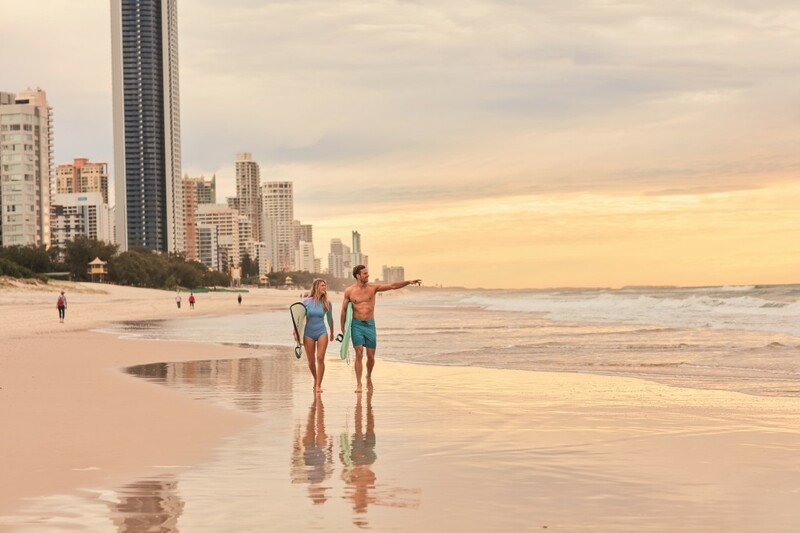 Built for entertaining, the Gold Coast delivers with exhilarating festivities such as world-class theme parks, booming bars and nightclubs, and lively neighborhoods that each have their own boisterous personalities. When in Australia, do as the Aussies do. Grab a board and learn how to ride the waves with some of the best surfers in the world. Party the night away in Surfers Paradise’s famous nightclubs, or spend an evening cruising through the thriving culinary scene. It’s no wonder the Gold Coast is favored by tourists and Australians alike. Although its cities are a delight and its coastal thrills never disappoint, Australia’s true spirit is found deep within the country. 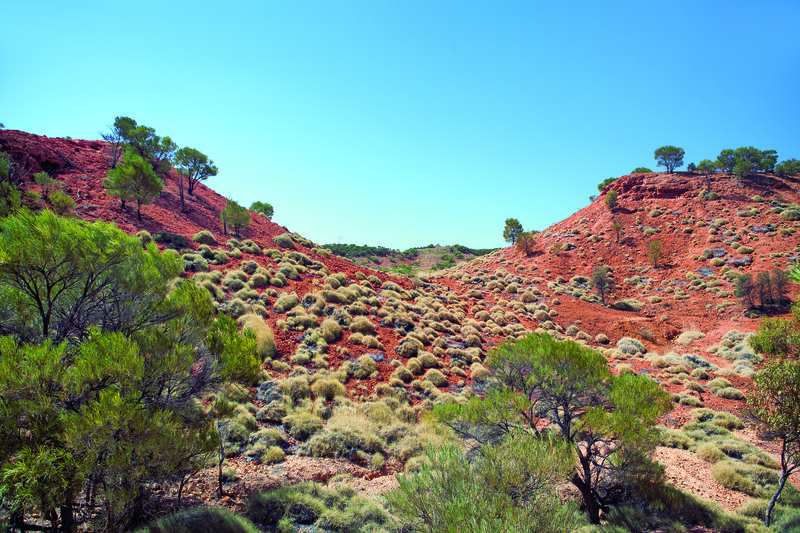 Outback Queensland is famed for its beautiful desert vistas, but there’s more than meets the eye to this vast red canvas. It’s home to the continent’s rich past, and there’s nothing quite like the serenity you feel when sharing a beer with a local under a blanket of stars. Aspiring archeologists will love searching for Aboriginal rock paintings in ancient caves. Your inner-child will jump for joy as you dig for fossils and discover the world’s best preserved dinosaur tracks in Lark Quarry Conservation Park. Hit up legendary pubs like the Blue Heeler, and a carriage ride through the desert will make you feel like a true cowboy. If there’s one thing you can’t miss, it’s the opportunity to camp out in the desert, enjoying a delicious fireside meal. Australia’s appeal comes from the unmeasurable amount of once-in-a-lifetime experiences, and the state of Queensland boasts most of these adventures all within its coasts and boarders. 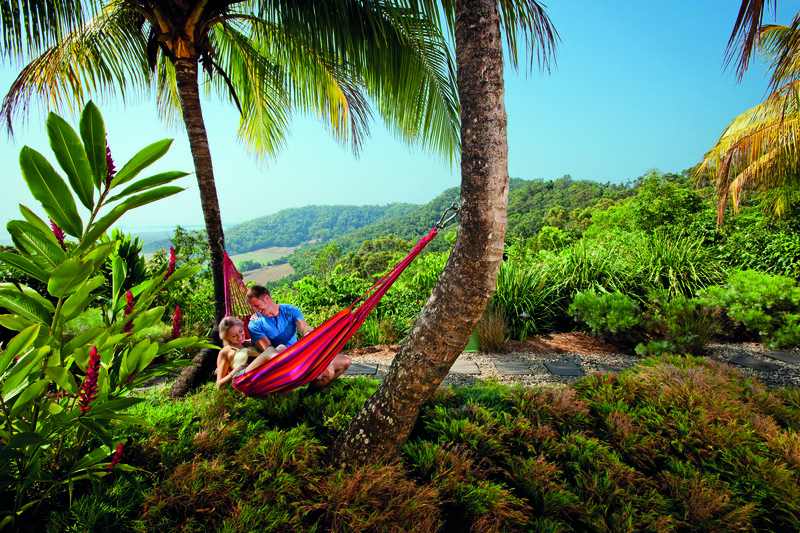 Talk to your travel agent today to make Queensland your number one stop on your Australia journey.